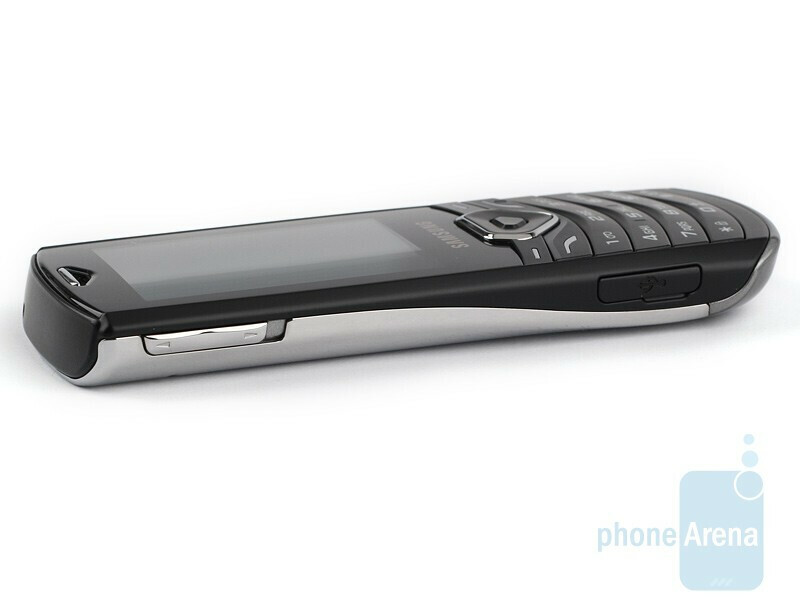 This is a global GSM phone, it can be used with AT&T and T-Mobile, but without 3G. Not all of us are willing to spend a fortune on a smartphone brimming with high-tech extra features. Most people need a device that simply works and looks appealing. 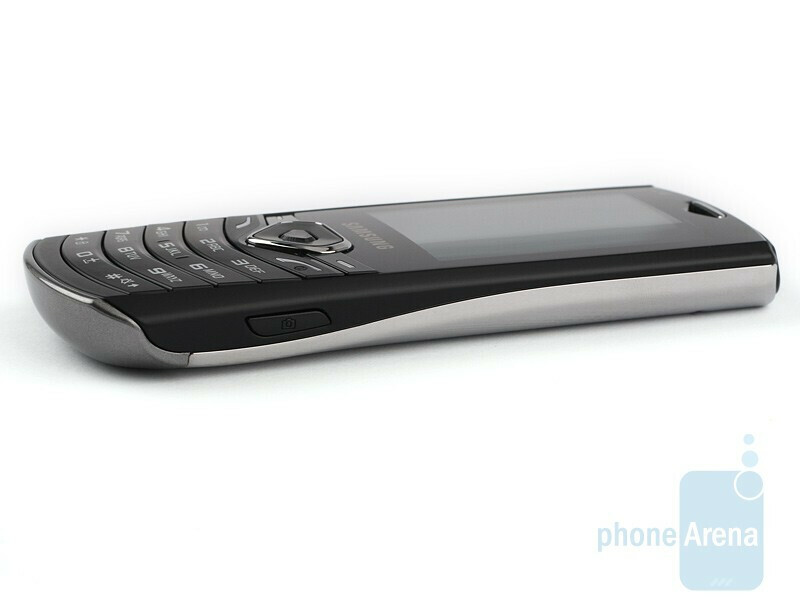 That´s exactly the customer group Samsung´s Shark series is aimed at. 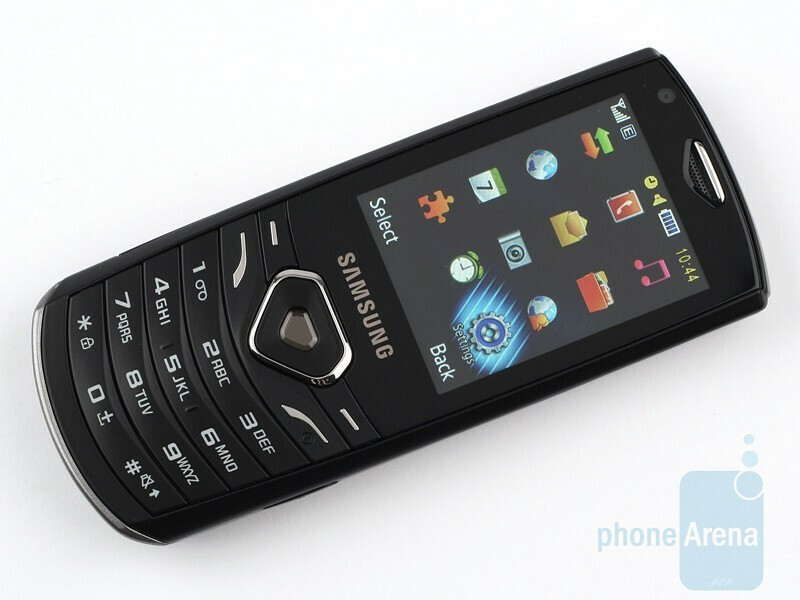 Currently, there are three handsets in the line-up, the Shark S5350 that we are reviewing now, the Shark 2 S5550 and Shark 3 S3550. These are not entry-level cell phones, but come with unpretending functionality. In other words, they hit the golden medium or at least, they are expected to. 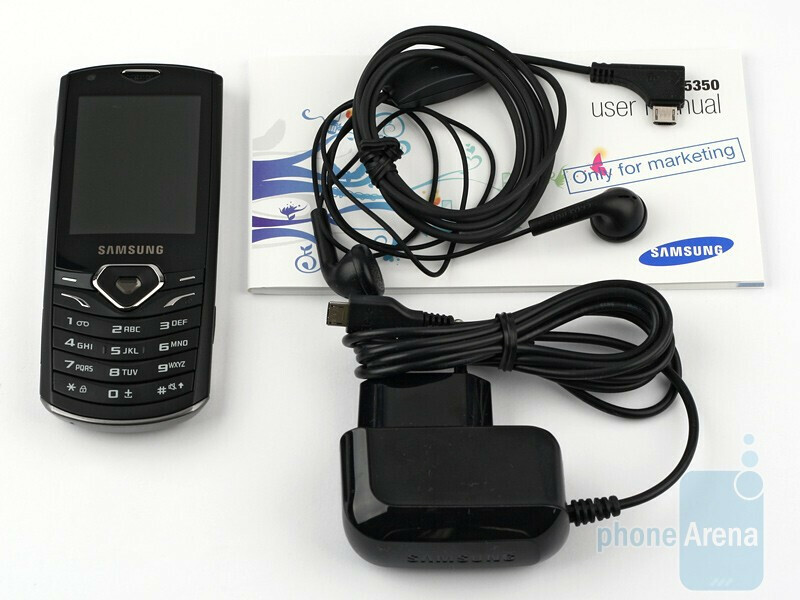 The box of the Samsung Shark S5350 contains a wall charger, stereo headset and user guide. The handset is equipped with microUSB port, but lacks 3.5mm jack and adapter to it, which is bad news for people who love to use proper earphones. 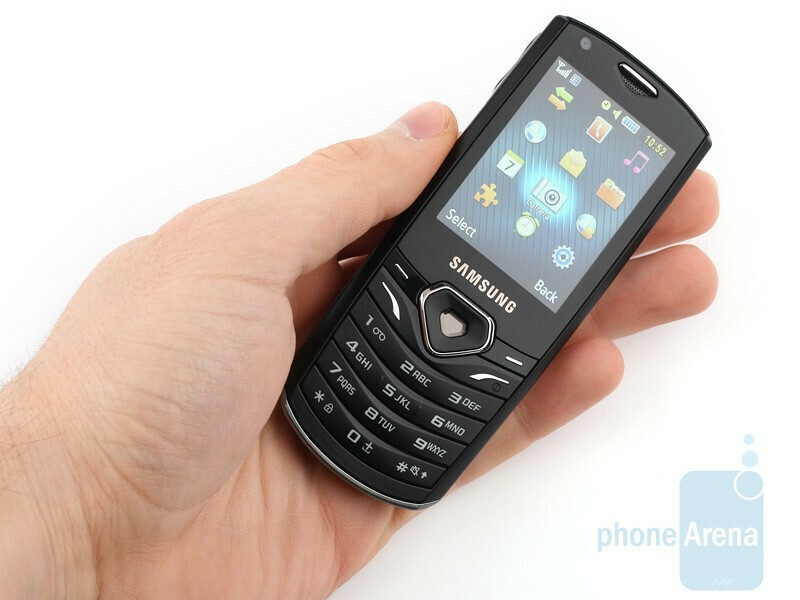 We do like the particular way Samsung has managed to come up with a unique design that reinvigorates the ageing, ordinary classic candybar form factor – with its gracefully rounded and curving shapes and spectacular, metal back cover the Shark S5350 is a real eye-catcher. The overall weight of the device isn’t low (99gr.) due to the great quality of materials it´s made from, plus they also give you the feeling there is something solid and reliable in your hand. 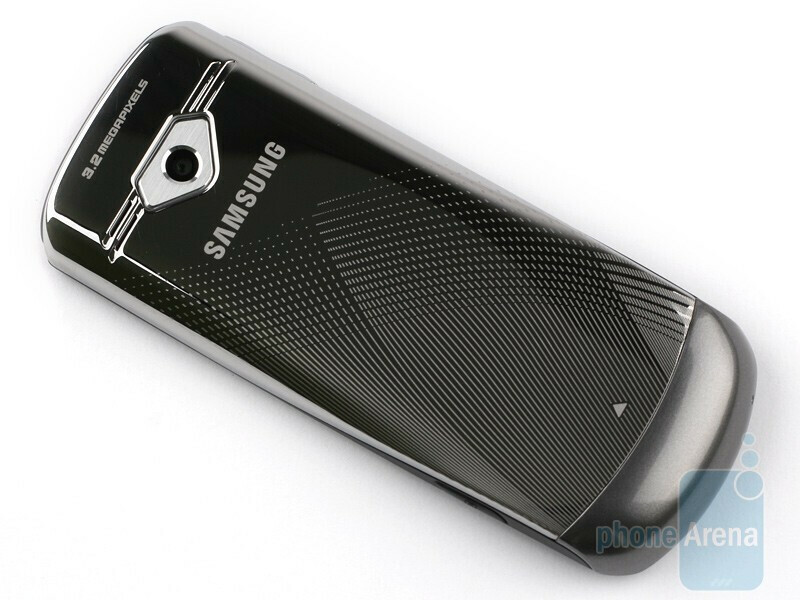 You can compare the Samsung Shark S5350 with many other phones using our Size Visualization Tool. 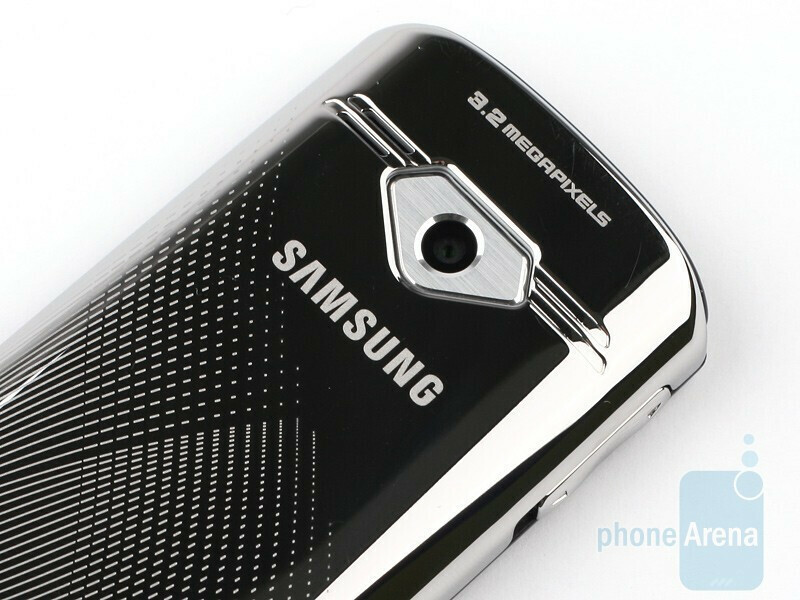 The screen that the Samsung Shark S5350 is equipped with features a proper size for a handset of this device class – 2.2-inches with QVGA resolution. Unfortunately, things remain legible only in case you look at it directly and they quickly fade as the angle increases. All buttons are large enough and feature well-pronounced travel. Both their backlighting and overall size are proper, but they feel slightly harder to press than necessary. As a whole, however, they are totally usable. 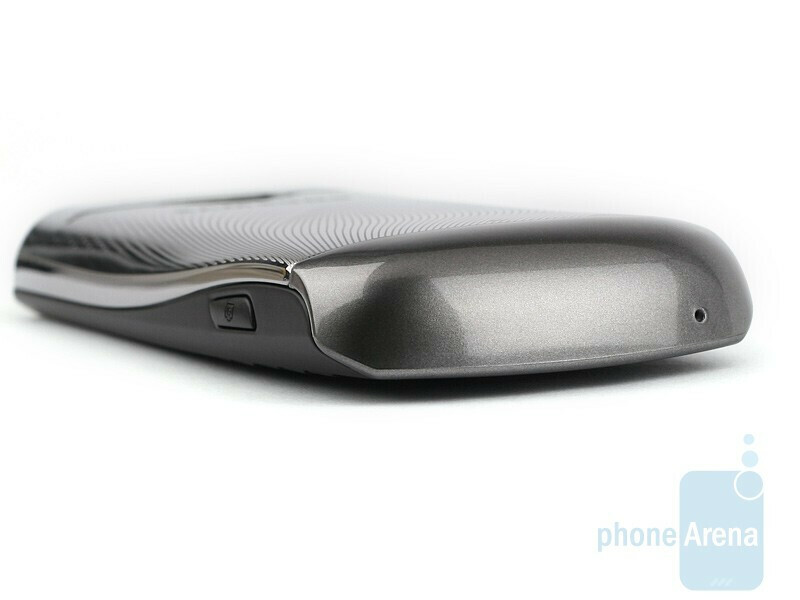 We need to point out that the microSD slot is located under the back panel and supports expansion cards of up to 8GB. 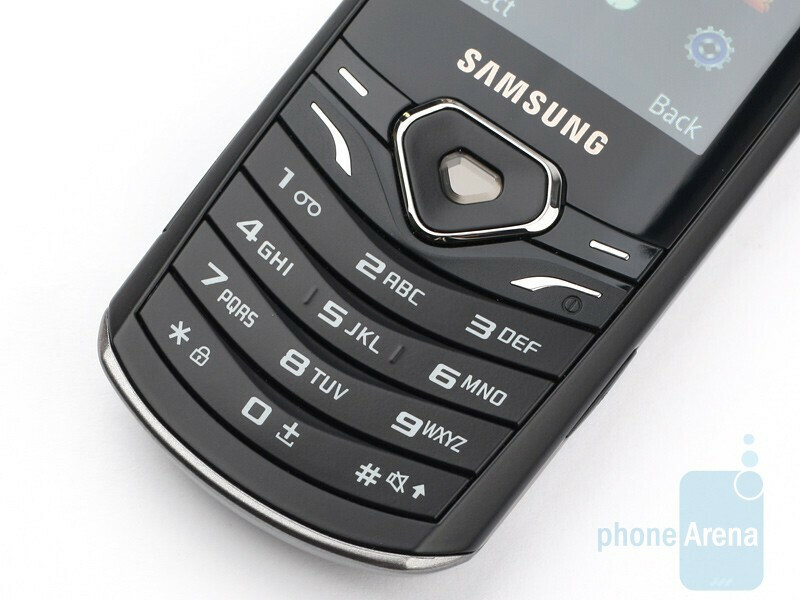 Hi, I'm using this device (Samsung Shark 5350). I can not find any theme of it from the internet. Can you share me some themes by send to e-mail voquanghoa@gmail.com. Thanks for support.